A new Romanian website, entirely dedicated to bats, was launched in 2017 in Romanian, Hungarian and English languages. The Lilieci.ro portal’s and its team’s common purpose is to spread real information about bats and the benefits of their presence, but also to induce a positive change in the public attitude concerning bats. 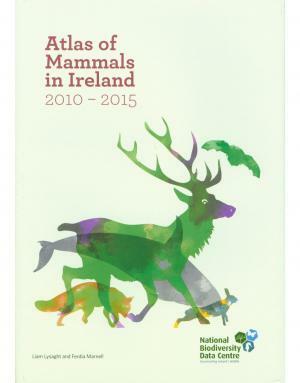 The publication contains common names for each of 53 bat species occurring within the area of EUROBATS Agreement enlisted in its Annex 1. Names are given in 50 European languages including all of the national and several regional ones. Autumn bat migration season has started, time to get ring recoveries! 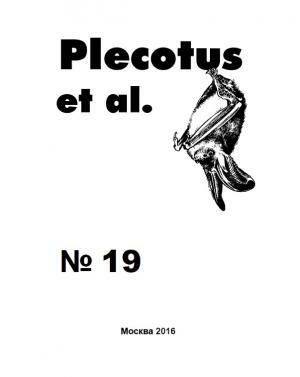 More than 5,000 bats have already been ringed at the ornithological station in Pape / Latvia in August 2016. 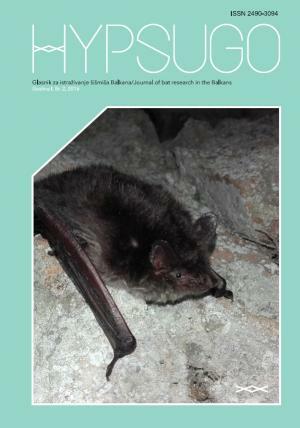 Bats were captured in a Heligoland trap, which is operated by a cooperation between the Leibniz institute for Zoo and Wildlife Research (IZW) in Berlin and the Latvian University in Riga. Gebäude stellen wichtige Lebens- und Rückzugsräume für verschiedene siedlungstypische Tier- und Pflanzenarten dar. Vor allem eine Reihe von Vogel- und Fledermausarten sind in besonderer Weise vom Lebensraum „Gebäude“ abhängig. Diese Thematik wird schon seit längerem von verschiedenen Ländern, Kommunen und Verbänden aufgegriffen und vorangetrieben.